for $455,000 with 6 bedrooms and 3 full baths. This home was built in 1960 on a lot size of 45.29X100.2. 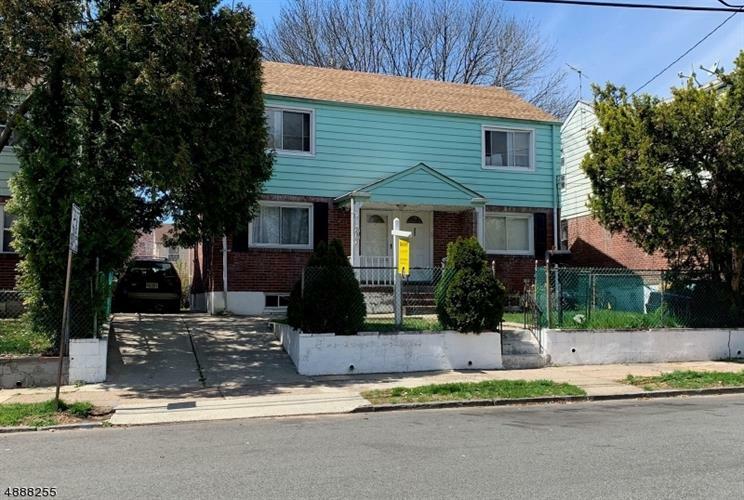 Amazing opportunity to own a two-family home in a great East-side location. Three floors of living space Large driveway for 3 cars, large fenced backyard, separate gas and electric. Fully rented. 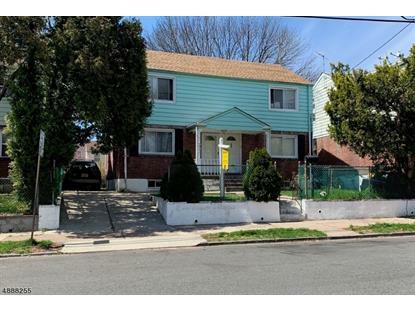 Amazing opportunity to own a two-family home in a great East-side location. Three floors of living space: first and second floor apartments each offer living room, dining room, kitchen, 2 bedrooms and full bath. Large driveway fits 3 cars, large fenced backyard, separate gas and electric. Fully rented with same tenants for years but rents could be higher. Good stream of income for investor or owner occupant.